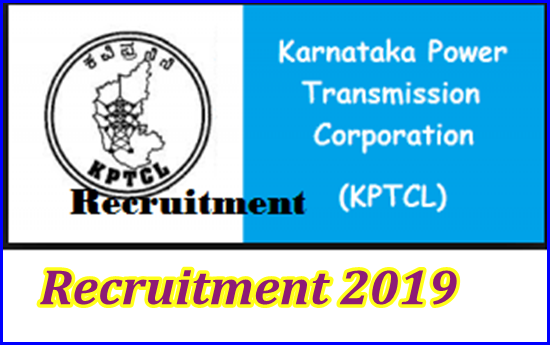 KPTCL Recruitment 2019 Qualification / eligibility conditions, how to apply and other rules are given below, the official website is www.kptcl.com. Apply online before 04 April 2019. Selection will be based on written examination / interview. 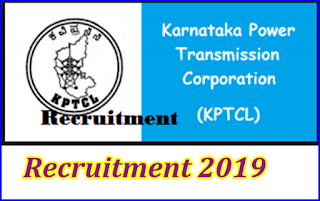 Eligible candidates can apply online on the website of KPTCL (http://www.kptcl.com/) from 05 March 2019 to 04 April 2019 05:00. Before you apply these jobs, it is important to read the full notification / advertisement.